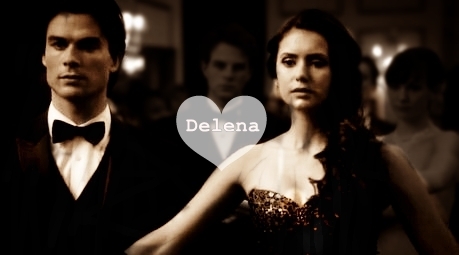 Delena Countdown to 900 Fans! 1047!!! We already crossed 1000! Yeah! 1417 (almost one each day for a week)!